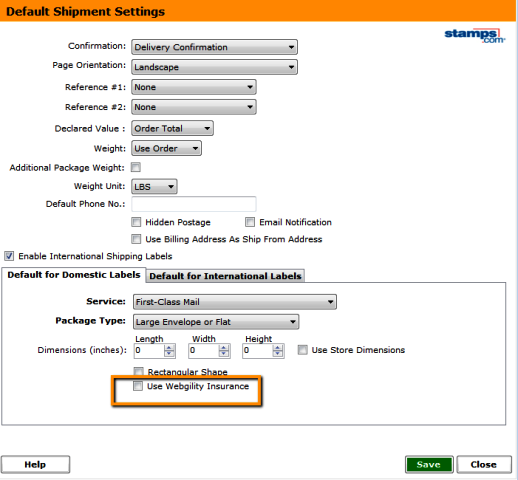 Webgility Insurance brought to you by InsureShip allows you to get the cheapest possible insurance on your choice of shipping provider. However, please remember that claims if any, would be settled by InsureShip via their website www.insureship.com. You also need to remember that the insurance amount calculated is directly based on the declared value. 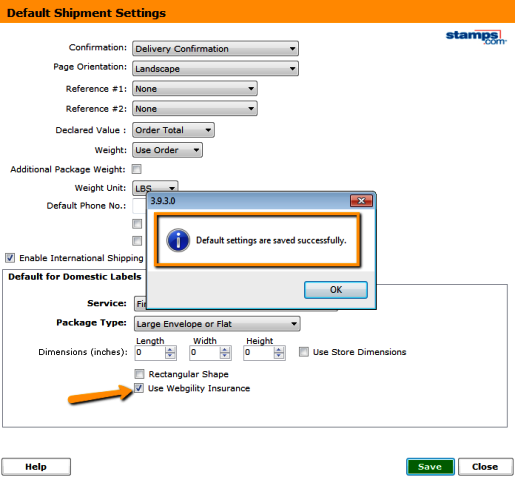 Thus when you ship your product ensure you use the correct declared value. 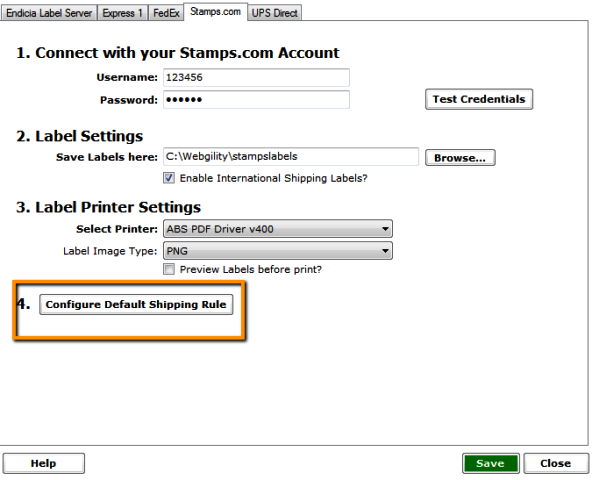 To Setup Webgility Insurance as a default Insurance,go to the Shipping menu and click on Configure shipping providers. 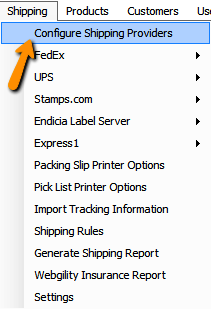 Once Done, Click on the tab for your shipping service provider and click on configure default rules. Choose Webgility Insurance as a default provider. You would then be asked to update your eCC Subscription. Click Continue. Once done, come back to eCC and click Restart eCC. You would then be allowed to use Webgility Insurance with your choice of shipping provider through eCC. Insurance charges would reflect on your customer portal. However claims and voiding an Insurance would be dealt directly by InsureShip.